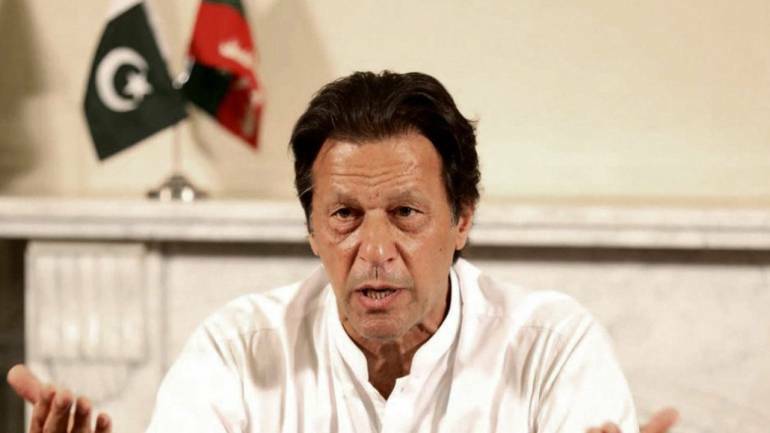 ISLAMABAD: Prime Minister Imran Khan on Tuesday said that government will provide enough resources for the development and merger of Federally Administered Tribal Areas (FATA) to Khyber Pakhtunkhwa. In the meeting chaired by Prime Minister Imran Khan important decisions were taken to strengthen the rights of tribal areas. The PM said that a new system will be implemented in FATA with the consultation of tribal leaders. Imran also urged to provide better health and education facilities and said that new employment opportunities will also be provided to the young people. “Government will announce new development packages for the tribal areas in National Finance Commission Awards” he added.